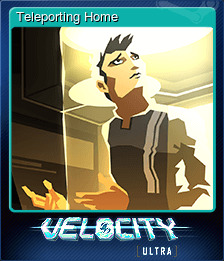 Velocity Ultra | Steam | Opium Pulses - Cheap Prices, Great Service. 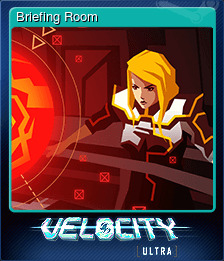 Velocity®Ultra is an award-winning top down shooter that puts you in control of the galaxy’s only Quarp Jet, an advanced spacecraft with the ability to teleport at will. 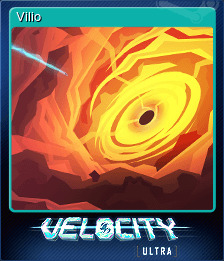 Tasked with rescuing survivors from a collapsed black hole, you’ll need to use both firepower and quick-wits to catapult the Quarp Jet through 50 levels of sci-fi action. 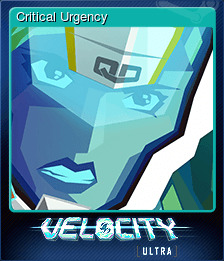 Featuring explosive visual effects, an anime-inspired art style and an exhilarating electronic soundtrack, Velocity Ultra combines the speed, ferocity and challenge of classical arcade shooters while introducing a whole new layer of complexity to the genre with unique puzzle mechanics. 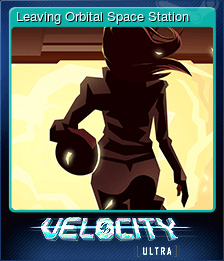 Fly the most advanced spacecraft in the galaxy through 50 challenging levels. Solve devious puzzles and outsmart enemies using a range of space-shifting controls. 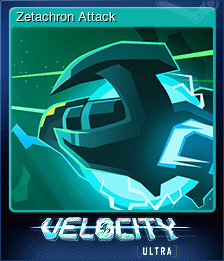 Full Steamworks integration including over 30 achievements and a full collection of Steam Trading Cards. Online leaderboards and a pitch-perfect ranking system for every level. Fully configurable keyboard controls and full gamepad support. 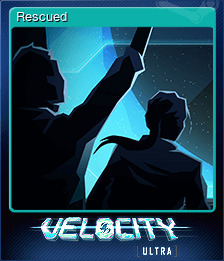 Bonus missions and a range of hidden mini-games to discover as you play. 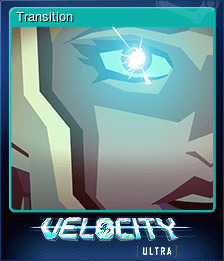 Velocity®Ultra © 2013 FuturLab Limited. All rights reserved. 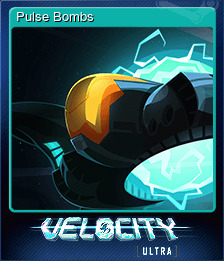 &apos;Velocity&apos; is a registered trademark of FuturLab Limited. Licensed by Curve.